In September 2015 The Link School was successful in its application to become part of the Gatsby Careers Pilot. 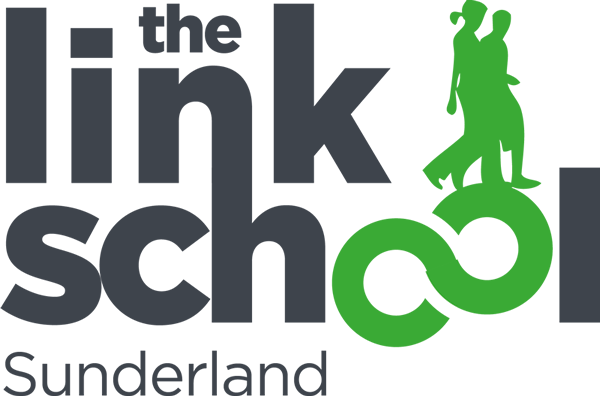 Alongside 13 other schools and 3 colleges, the Link School is actively embedding the 8 benchmarks identified as outstanding careers information advice and guidance. The Gatsby Foundation is working in partnership with the North East LEP to coordinate the pilot and feedback to the Link School has, so far, been extremely positive. We strongly believe, that by implementing the benchmarks, our learners will receive the very best information and advice, allowing them to make informed decisions about their future plans and careers. You can read the full Gatsby Career guidance by downloading the PDF below.